Quick description: The eleventh installment of my Carson Reno Mystery Series is set in Western Tennessee, including Memphis and several smaller communities. An ex-Memphis cop, and a friend of Carson, is in trouble – but what kind of trouble? While trying to answer that question, Carson finds more questions – and all with no answers. What Carson also finds is trouble coming from all directions. The Mafia, the Teamsters Union, an unhappy sheriff and some very rough characters are all looking for his friend, and Carson is in the middle of this mess. An apparently senseless murder only complicates Carson’s problems, which makes getting to the truth more difficult. 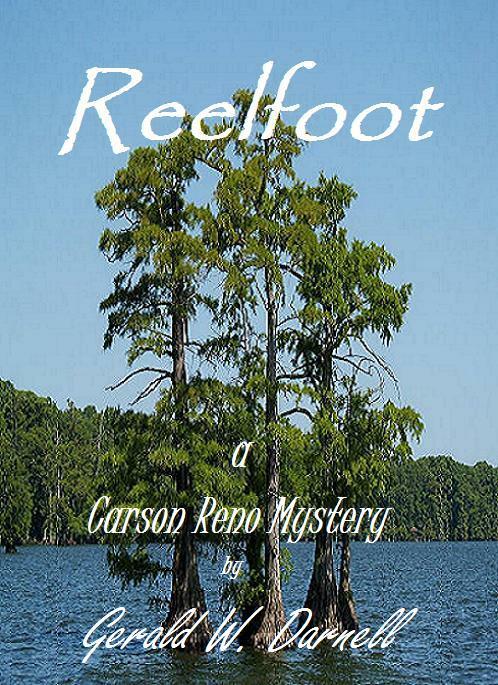 Things are not what they seem in Carson Reno’s adventure at Reelfoot. A Florida native, Gerald grew up and attended high school in the small town of Humboldt, Tennessee. Following graduation from the University of Tennessee, he spent time in Hopkinsville, KY, Memphis, TN, Boston, MA and Newport, AR before moving back to Florida – where he now lives. 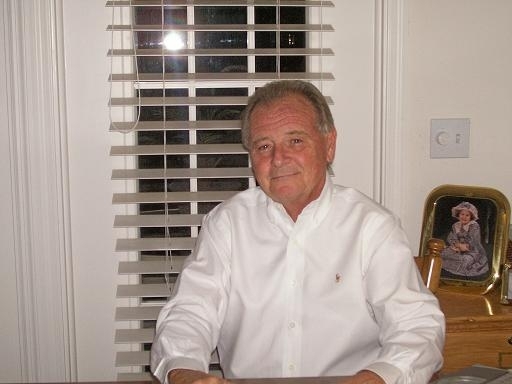 Gerald worked as a Senior Manager with several Fortune 100 companies, before officially retiring in 2007. His non-fiction book, Don’t Wake Me Until It’s Time To Go, is a bio-narrative including humorous stories and events spanning his life from pre-high school to retirement. His fiction books are what he calls ‘Fiction for Fun’. They use real geography and include pictures and characters some readers might recognize. The Carson Reno Mystery Series are adventure mysteries set in the early 1960 time period, with the primary geography being Memphis and small southern towns. Core characters continue through each book, along with new and unique characters for each story. During the early 70’s the author worked from an office in the Memphis Peabody Hotel, so many of the events about the hotel in Carson Reno’s stories are real, as well as many of the characters you meet. I enjoyed the interview very much. Thanks for reading and your comment, Elizabeth!